Limited offer! 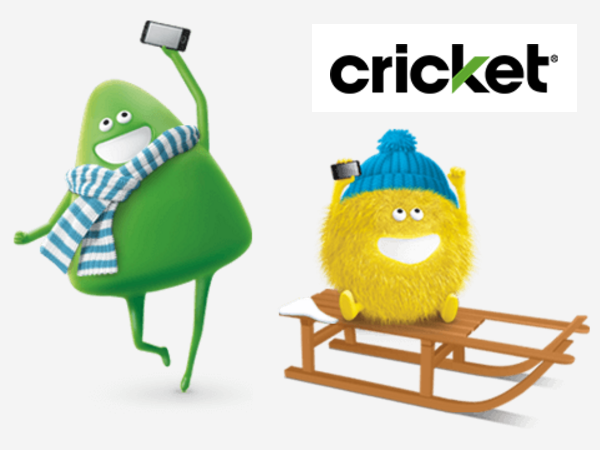 Activate your new Cricket Wireless service to get $100 gift card. Click for details. January 04, 2016 @ 3 p.m. 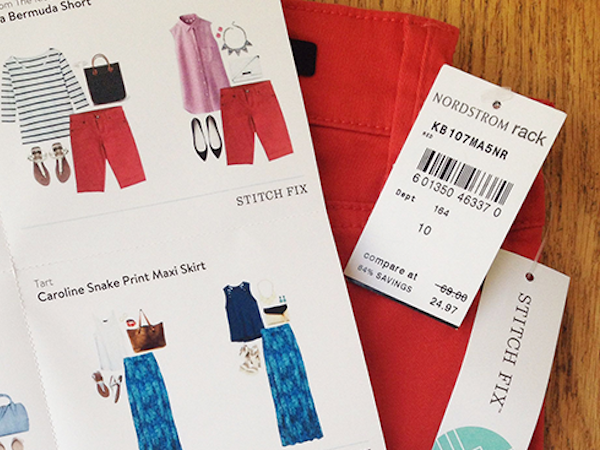 Double CASH BACK on online purchases! 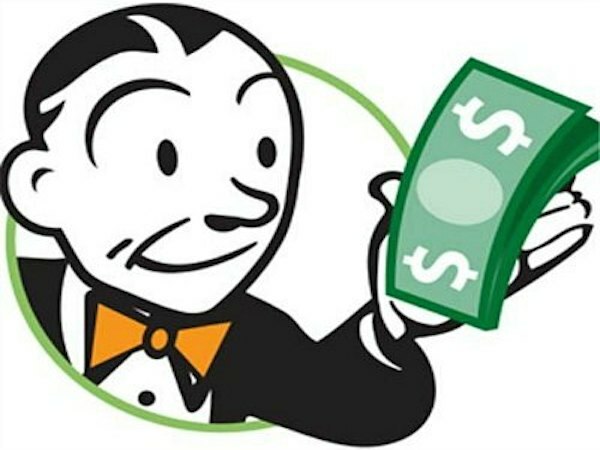 Get amazing cash back deals just in time for the holidays! No purchase necessary. 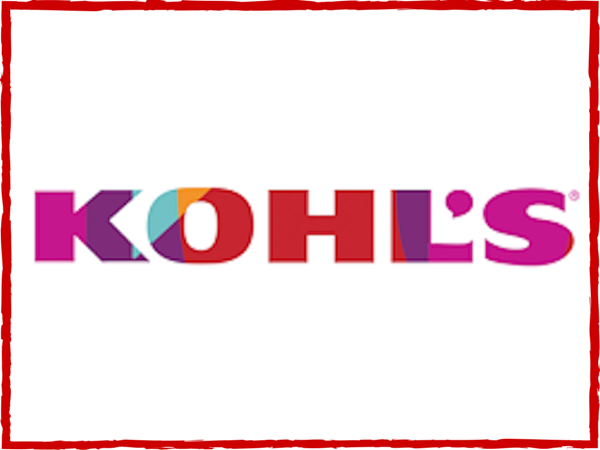 December 07, 2015 @ 8 a.m.
Up to 70% off! Click for details! November 30, 2015 @ 2 p.m.
Get in early while deals last! Click for details. 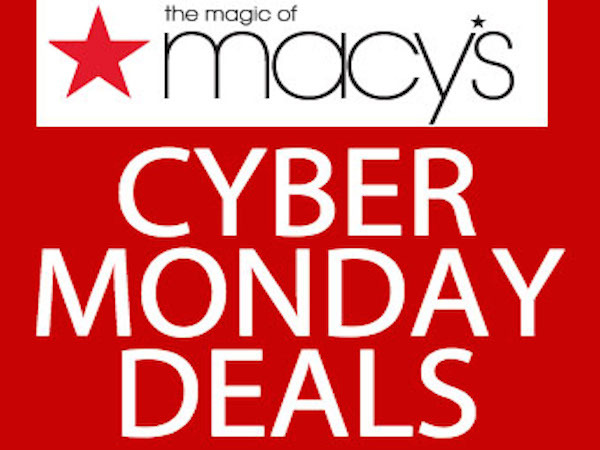 November 30, 2015 @ 12:30 p.m.
Get up to 70% off Macys during this Cyber Monday and holiday clearance event! 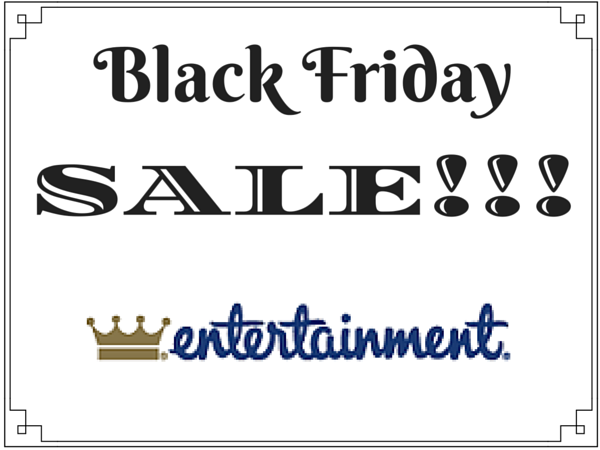 November 28, 2015 @ 8 a.m.
Black Friday Sale! All books at 40% OFF PLUS FREE Shipping. Click for details! 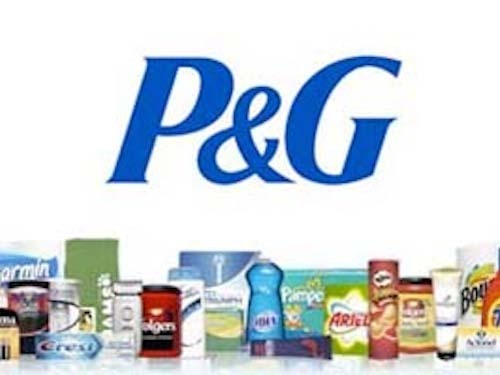 November 27, 2015 @ 8 a.m.
Get samples from P&G Everyday! Click for details. November 23, 2015 @ 11:08 a.m. 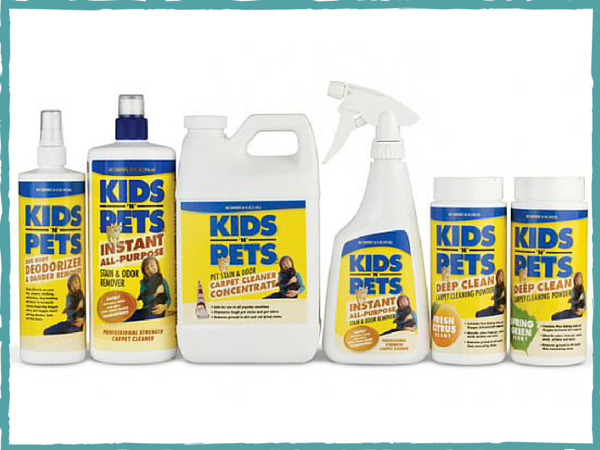 Receive a rebate for the price of one Kids 'N' Pets product. Click for details. November 22, 2015 @ 8:30 p.m. 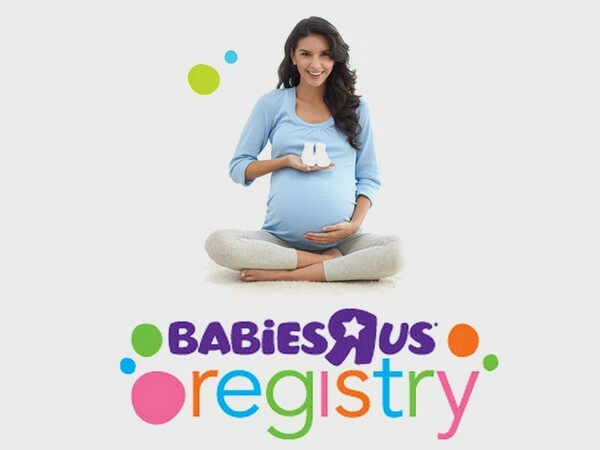 Create a registry now at Babies R' Us and get up to 10% back on Registry Purchases, even your own. October 23, 2015 @ 8 a.m.